Water view!! This lot is 3 acres and elevated for you to see the water! Natural lightly wooded, divided, and ready for building a house or mobile home. These lots are on the market in time for Spring and Summer use. Well and Septic are needed. 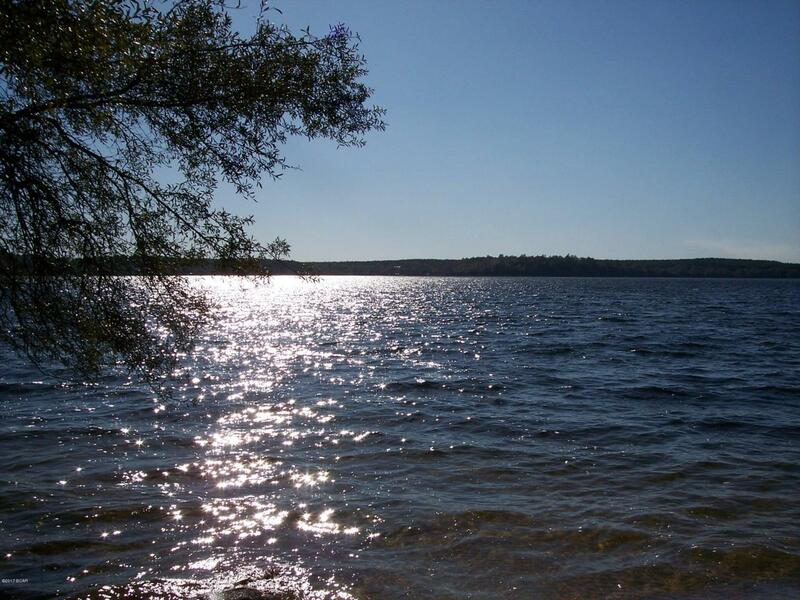 Beautiful, quiet, area on 990 acre Porter Lake with a concrete boat launch. Free fishing year round! Also a park area in vicinity for picnics. See Photos! !